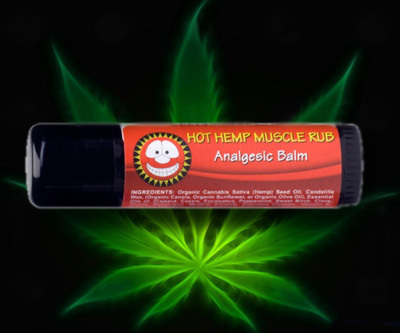 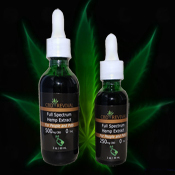 Blended organic hemp seed oil with the heating agent cassia for an analgesic effect. 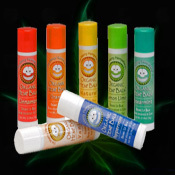 Camphor and organic menthol crystals offer immediate relief for aching muscles and joints. 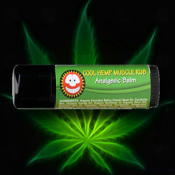 It has traditionally been used for reducing pain and inflammation associated with sore muscles, strains, overexertion, inflamed joints, and congestion.